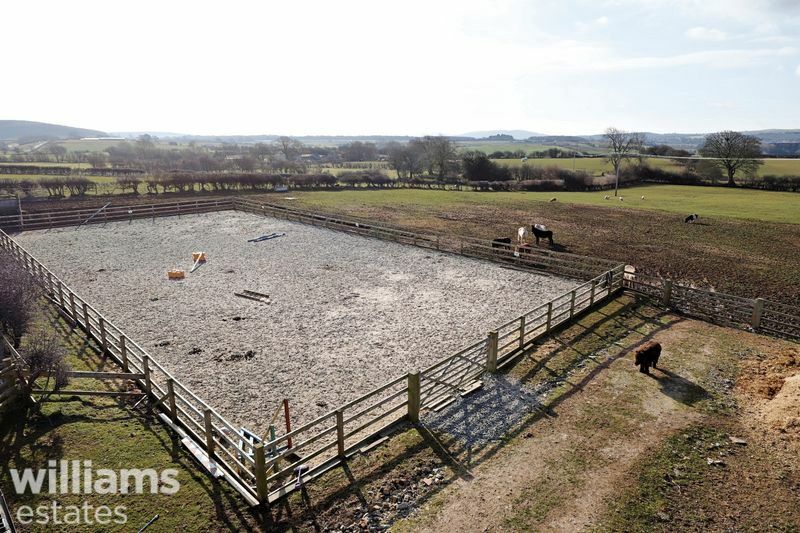 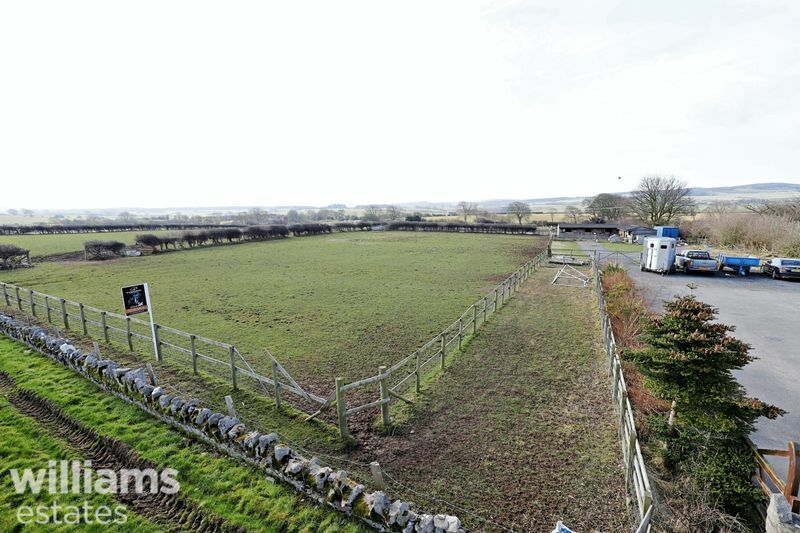 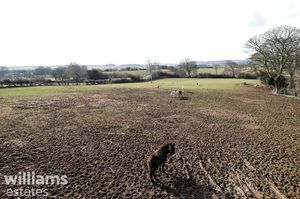 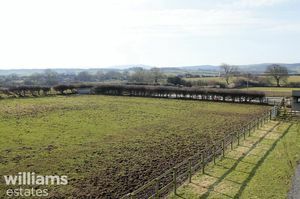 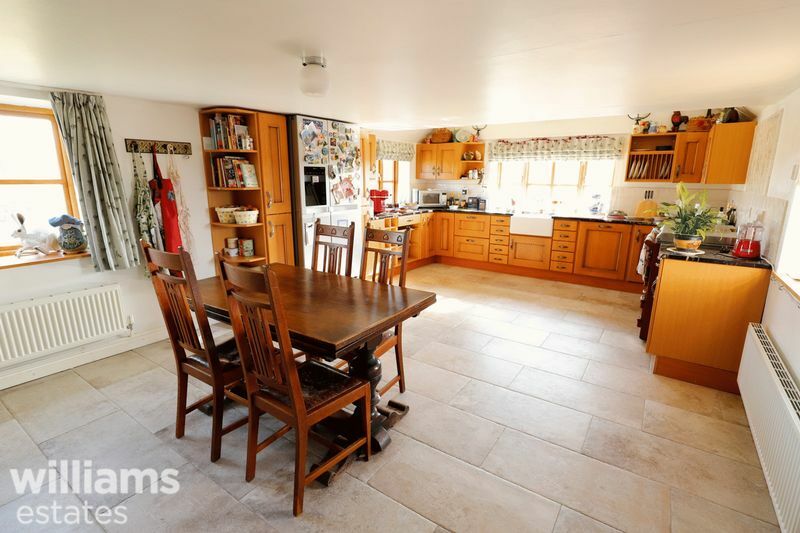 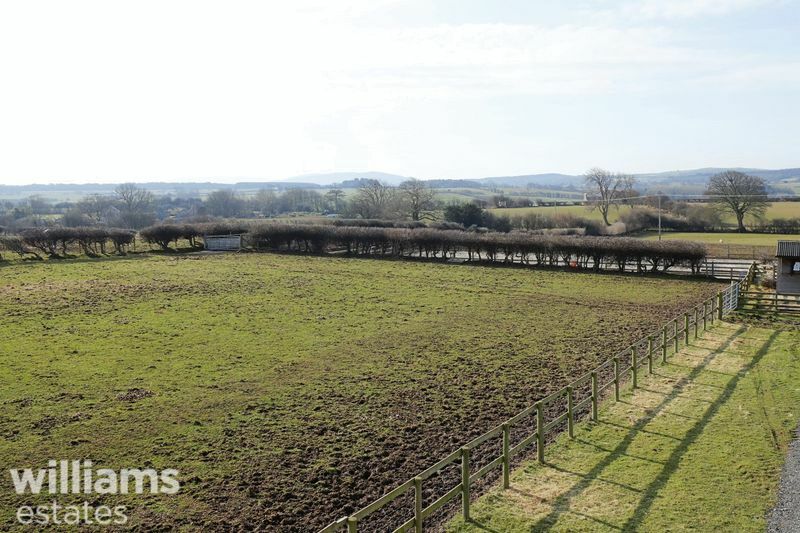 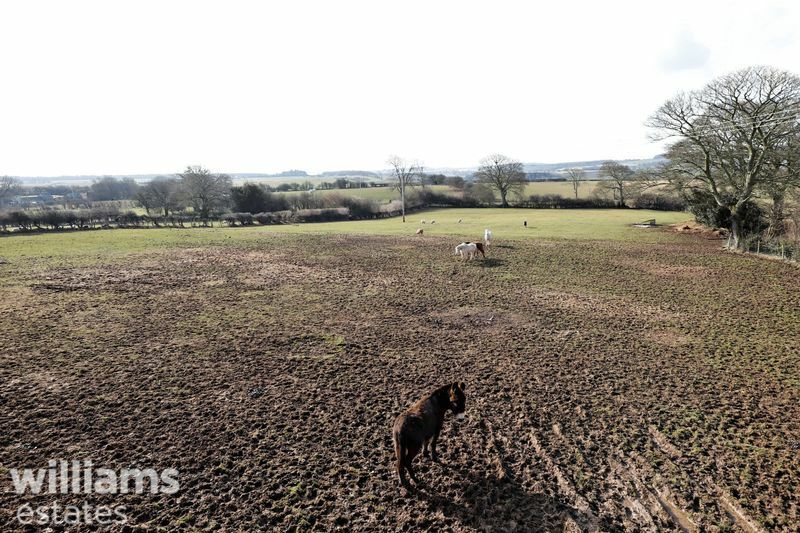 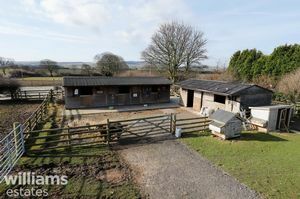 Offered for sale a substantial equestrian property benefiting from easy links for commuters and set in approximately 7 acres in total. 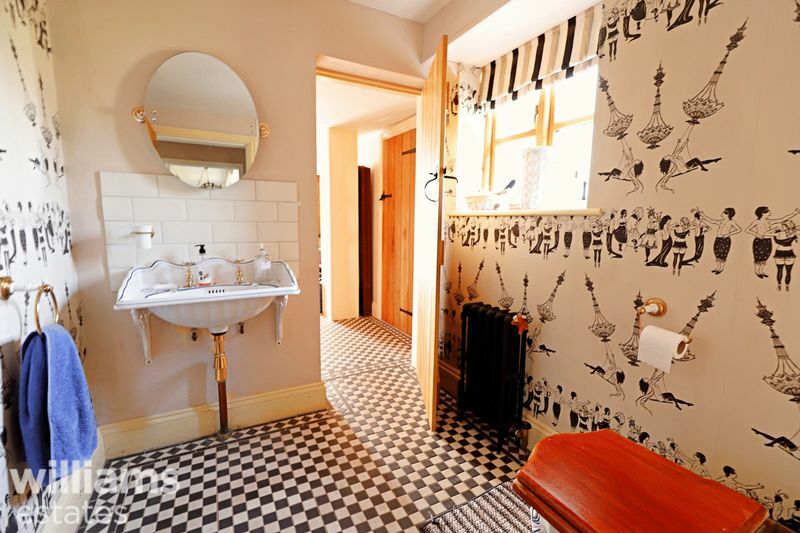 This beautiful character property has been modernised by its current owners and extended to allow for further living accommodation. 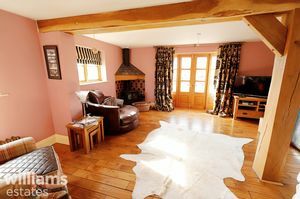 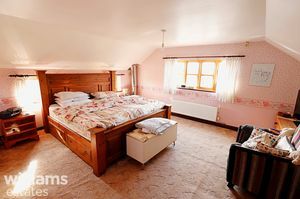 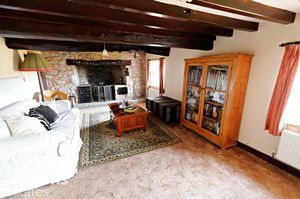 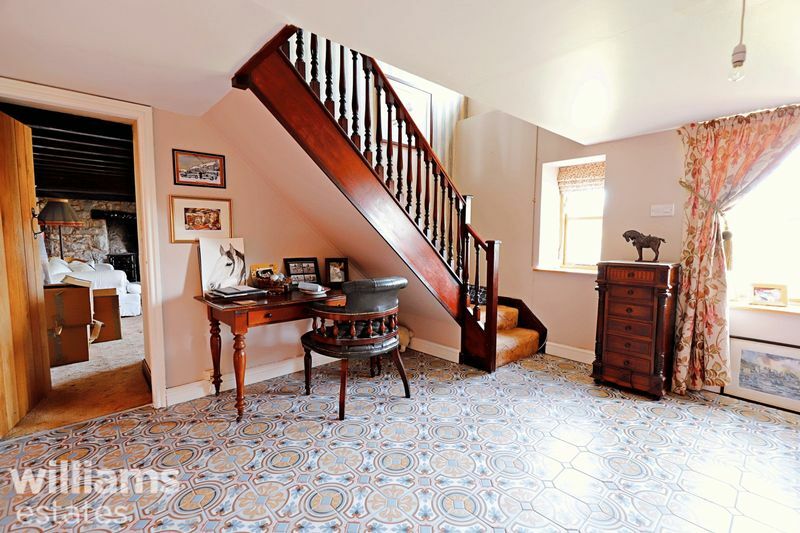 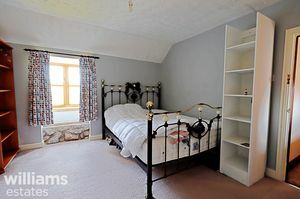 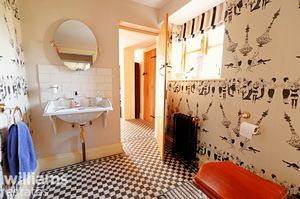 Internally the property retains many charming original features married with modern appliances for practicality. 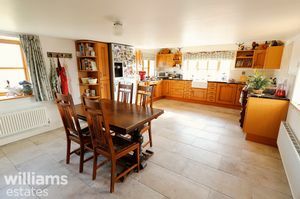 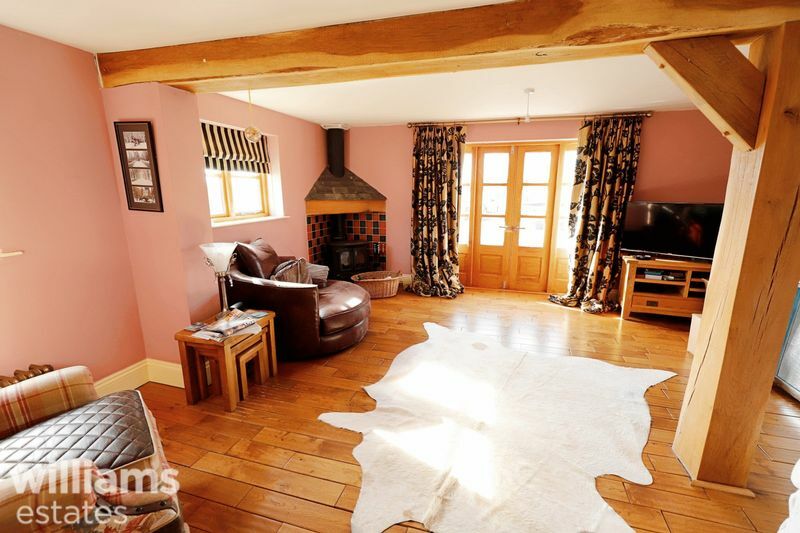 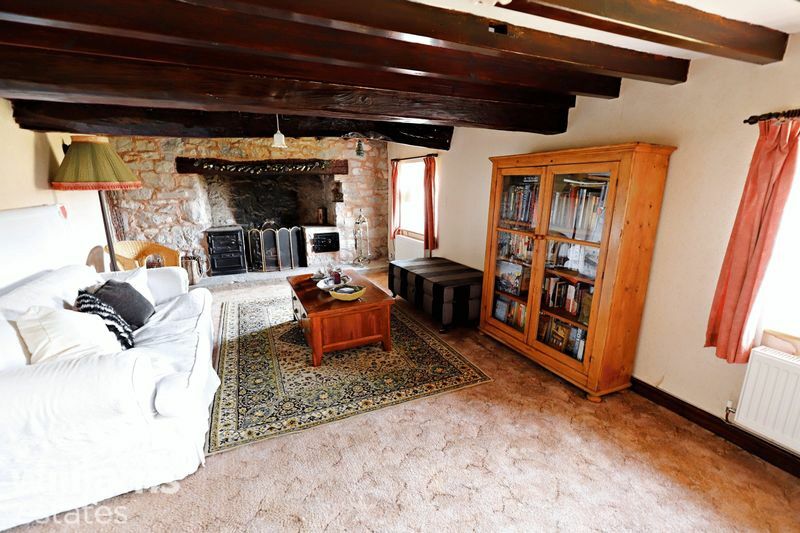 Briefly the property affords Entrance Hall, Sitting Room, Living Room, Dining Hall, Kitchen/Breakfast Room, Cloakroom and Utility Room to the ground floor. 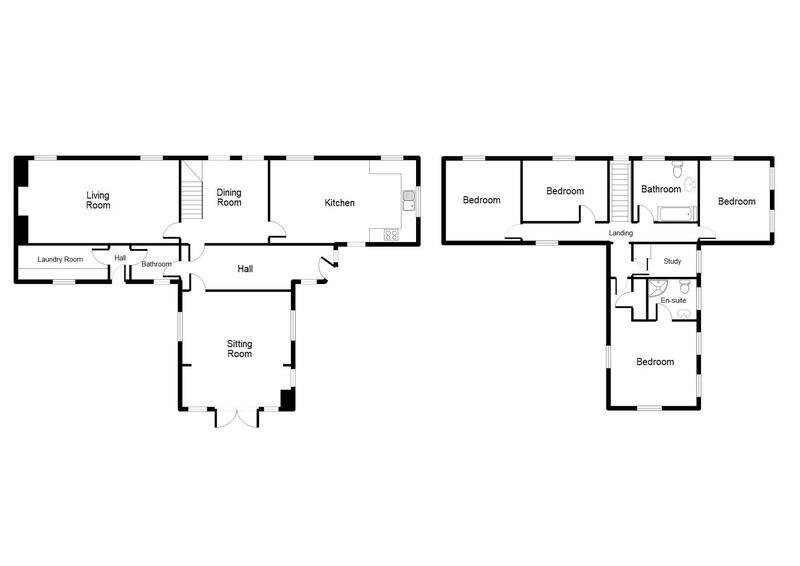 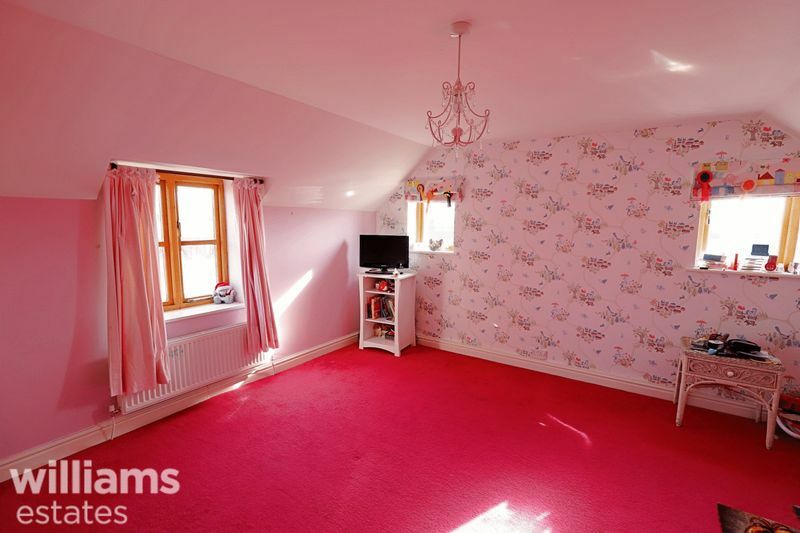 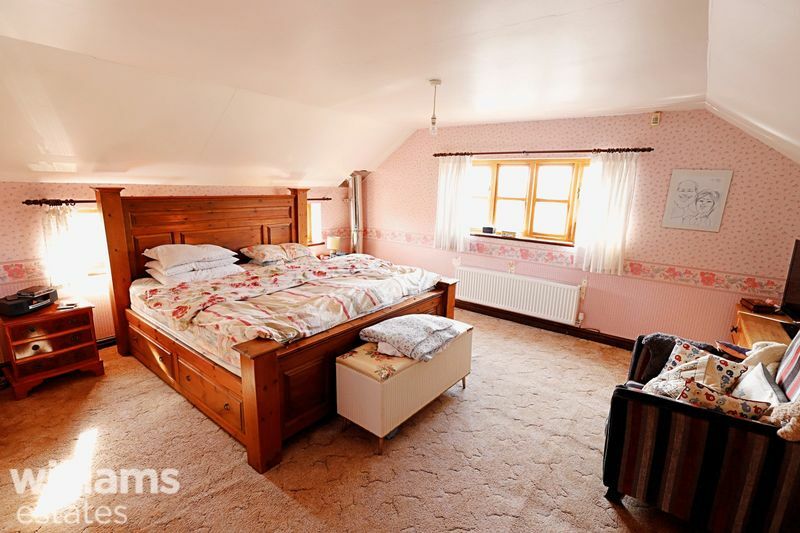 To the first floor, Master Bedroom with en-suite, three further Double Bedrooms, Bathroom and Study/Bedroom Five. 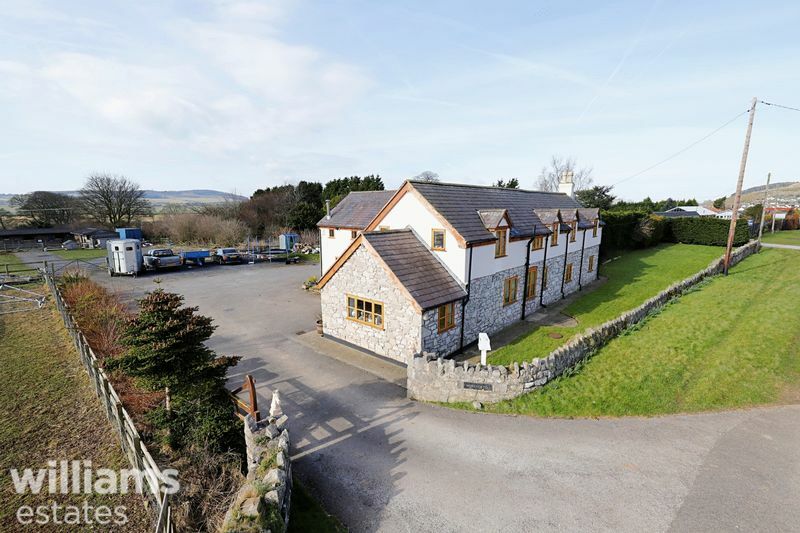 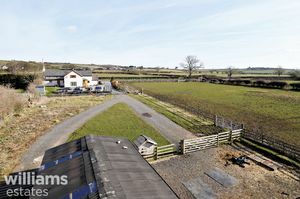 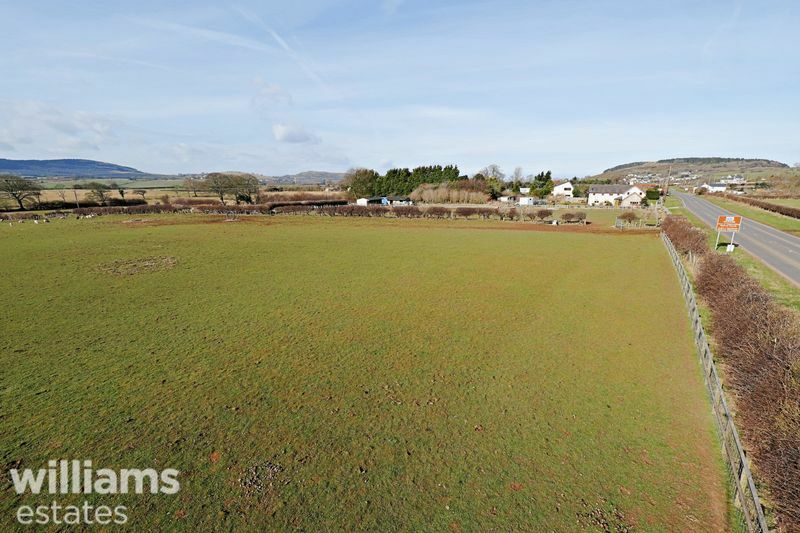 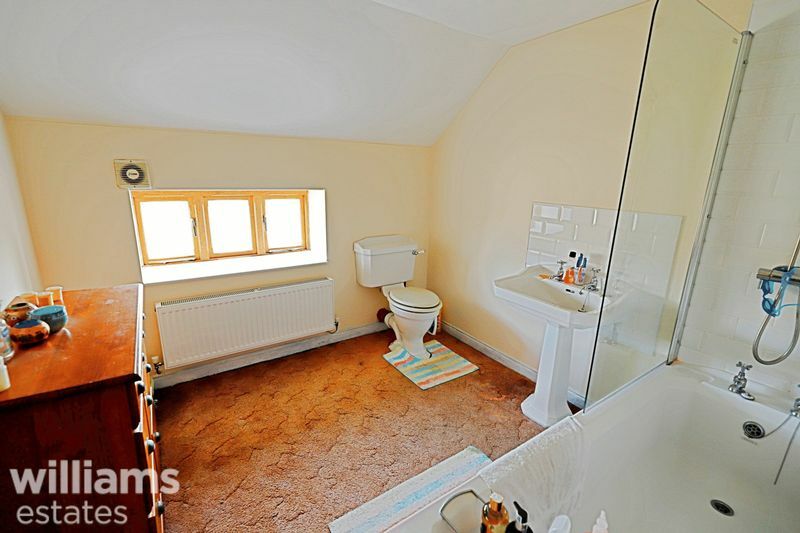 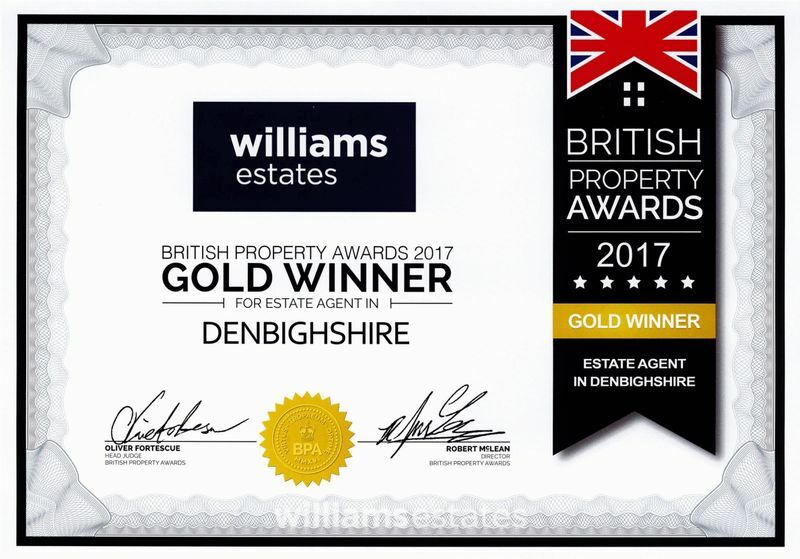 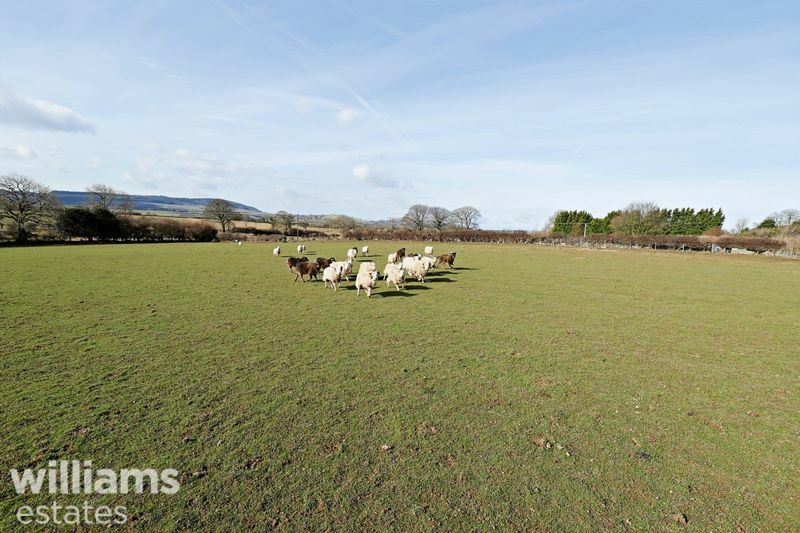 Situated in a semi rural location in the village of Trelawnyd offering beautiful open countryside but not to far from civilisation and local amenities, such as a shop, pub and the local primary school. 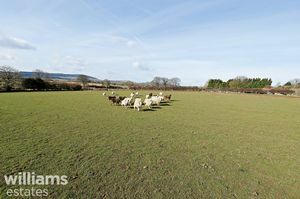 Trelawnyd is also conveniently close to the A55 for those commuters, and Prestatyn town offering more schools and shops. 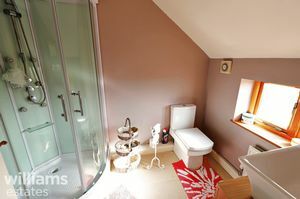 EPC F 37. From the Prestatyn office bear left onto Meliden Road and proceed over the mini roundabout. Proceed through the village of Meliden to the traffic lights at Waterfall Road, turn left at the traffic lights and proceed up the hill to the crossroads. Turn left into the High Street and proceed out of the village of Dyserth to Trelawnyd. 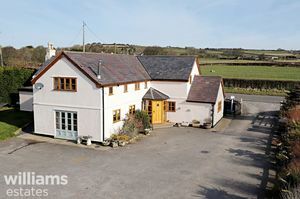 Proceed out of the village passing Jacksons Nurseries on the right hand side and just shortly after the entrance to the property can be seen on the right hand side.